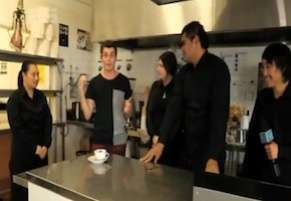 A group of Manurewa High School's barista students showed off their coffee making skills on the Erin Simpson Show early this month. 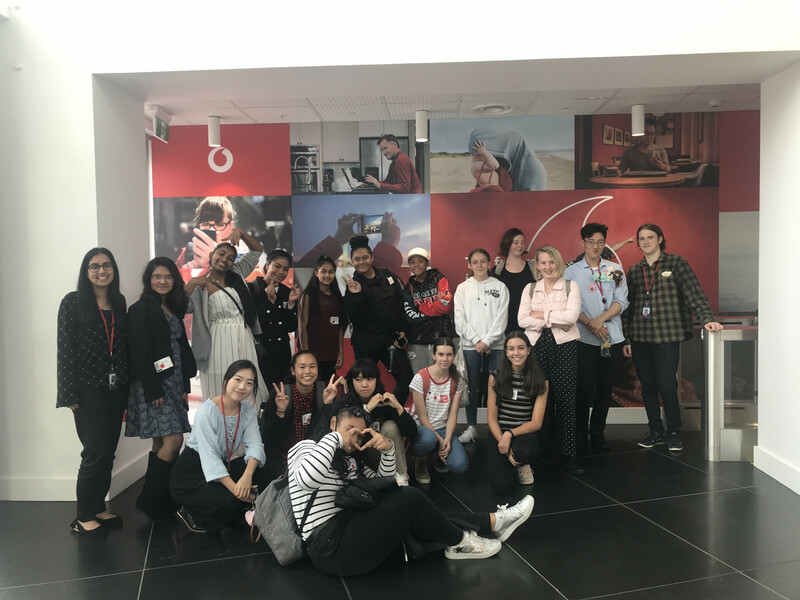 TV presenter Chris, one half of the Erin Simpson Show's comedy duo 'Chris & Guy', chatted to the students about their success at this year's MIT Hospitality Competition. Chris then discovered that making the perfect coffee is not as easy as it might seem - see the hilarious results on YouTube. The Erin Simpson Show is NZ's top rating weekday afternoon show for tweens/teenagers (10 - 16 year olds) screening on TV2 from 3.30 - 5.00pm. Over 100,000 viewers regularly watch the show.